Want to deploy code faster? React to changes quickly? Release more frequently? In this Continuous Delivery 101 eBook, we’ll take you back to the basics. Inside you’ll find a reference guide with visuals on key concepts. What is continuous delivery and continuous deployment? Are they different? What is DevOps and how can you benefit from it? 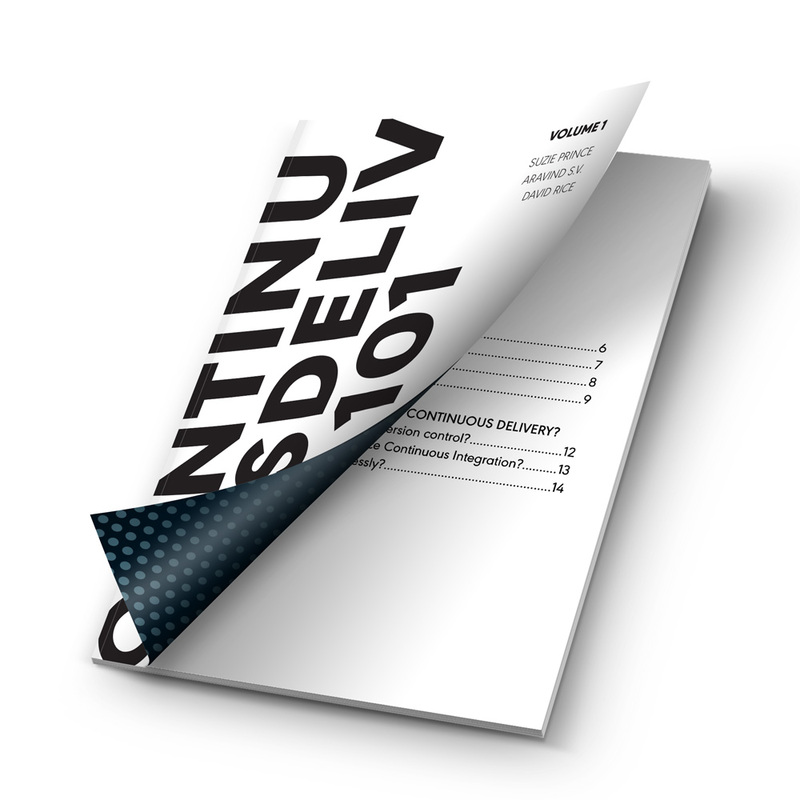 Is your team ready for continuous delivery? We also explore core development practices that are prerequisites for continuous delivery. We present questions you need to answer honestly about your own people, teams, and organization to determine your readiness for continuous delivery.